Sprayable Urethane Base Coat Color in a Pint Can. 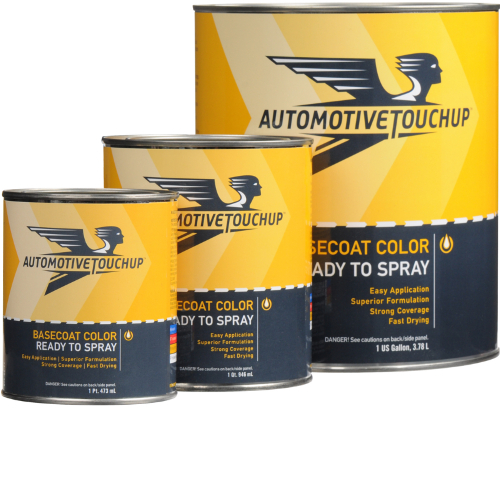 Sprayable Urethane Base Coat Color in a Quart Can. Sprayable Urethane Base Coat Color in a Gallon Can. Catalyst and mixing cup included. 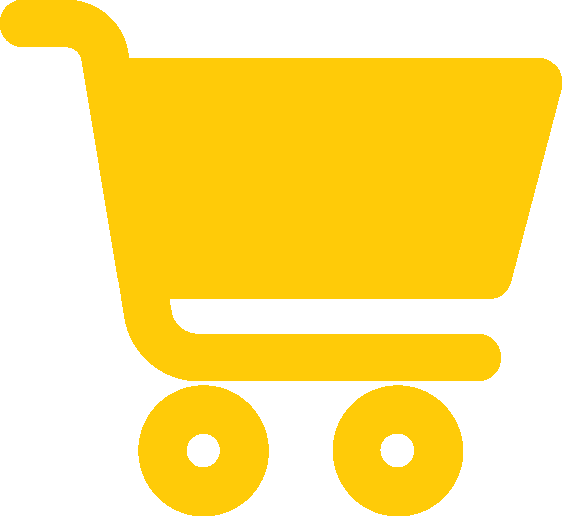 Use with spray gun and compressed air. Designed to filter out harmful chemical vapors and sanding debris, these respirators fit comfortably and are a must for use with all ready to spray products. 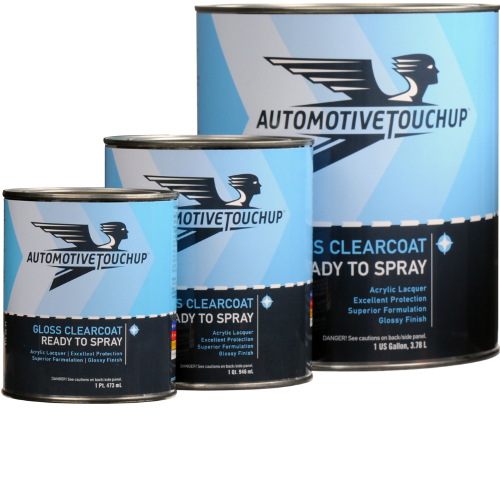 Recommended for use with all AutomotiveTouchup products. For use against paint fumes.